Take a look at famous people named Alice, such as Alice Faye, Alice Marble, and Alice Munro. 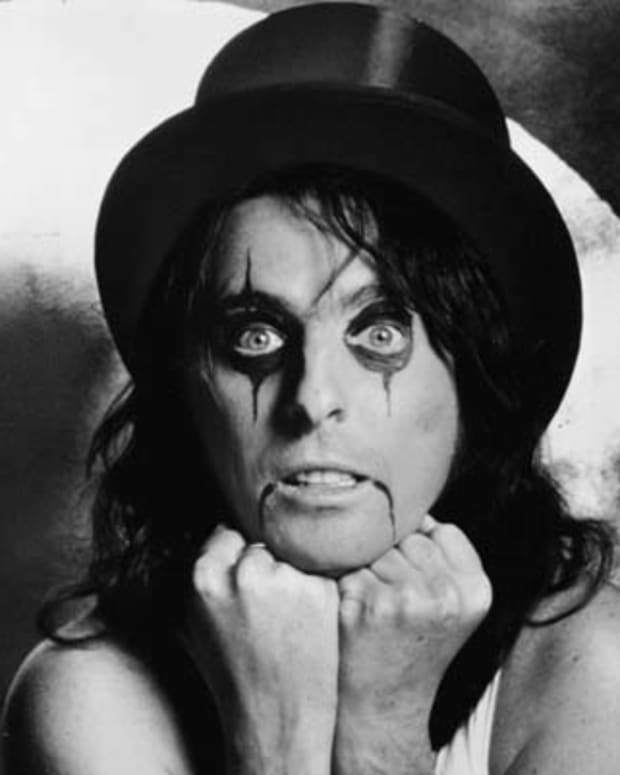 Considered the Godfather of Shock Rock, singer Alice Cooper came to fame in the 1970s, alarming audiences with his garish, often ghoulish stage performances. 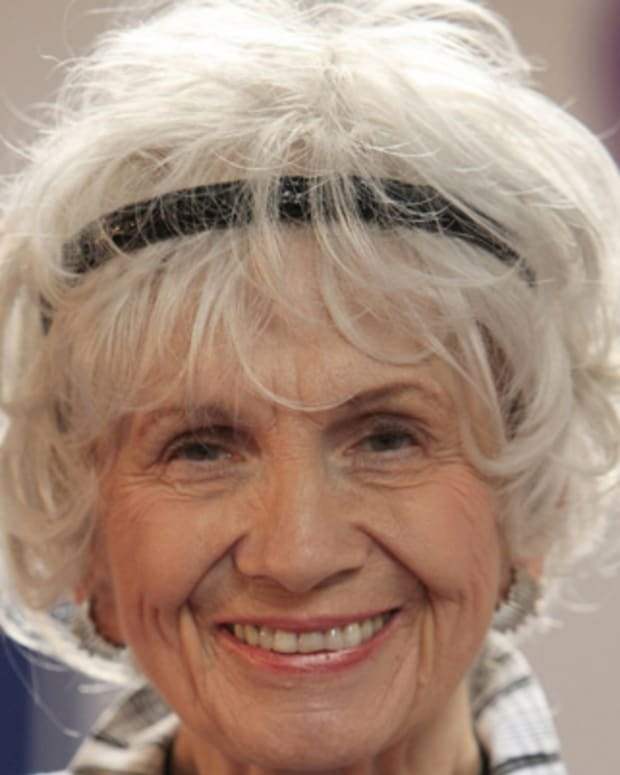 Alice Munro is a critically well-regarded Canadian short-story writer who won the Man Booker International Prize in 2009 and the Nobel Prize in Literature in 2013.